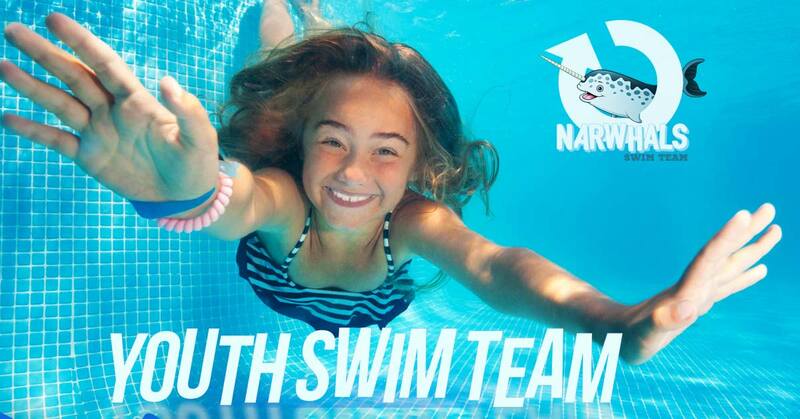 Individual practice will begin April of each year, if participants are unable to swim independently they may receive swim lessons, and full team practices will start in May and go through the fall. Must be ages 5 to 18. *Participants must be a member of Ability360, there is no additional fee to join the swim team.